Way way back in early August, Sally Cronin of Smorgasbord Blog Magazine tagged me for a “little fun and distraction.” Before I could respond, I got distracted! Finally, I’m taking the opportunity to play. Use the Blue Sky banner (that Rachael Ritchey designed). It is sort of polite to mention the person who tagged you. You need to answer the 11 questions set by your tagger. You will need to make up 11 original and interesting or funny questions for those you tag. You need to tag 11 people. 1. What was the name of your first pet and what did you love most about them? 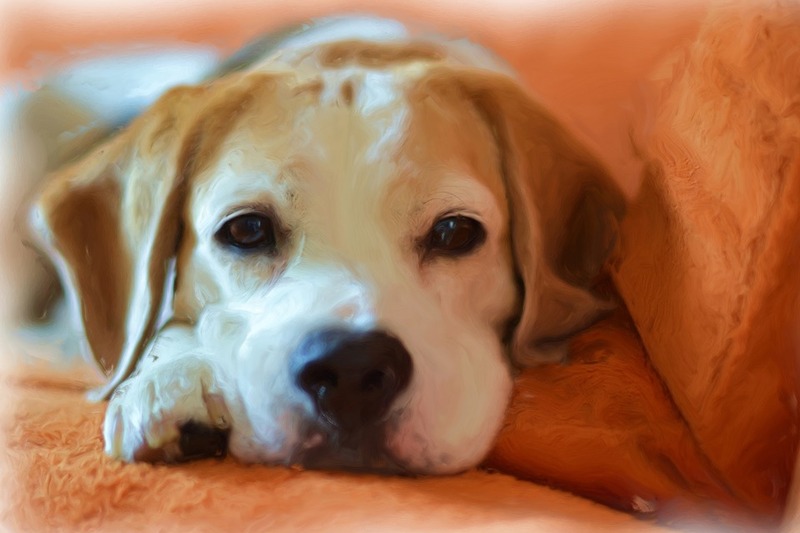 My first pet (that I remember) was a beagle named Gypsy. She was lovable and lived with me during my entire childhood. It wasn’t until I went off to college that she passed away. I have a special place in my heart for dogs that can’t resist porcupines and roll in anything that stinks. 2. If you could meet anyone from history, who would you meet and why? Hmm. Probably Jesus. I’d like him to clear up all the misinterpretations that are tearing people apart. I’d videotape and share on TV. 3. What is the most common misconception people have about you? Maybe that I’m outgoing… I’m an extreme introvert. 4. If you could buy any car in the world what would it be and why? 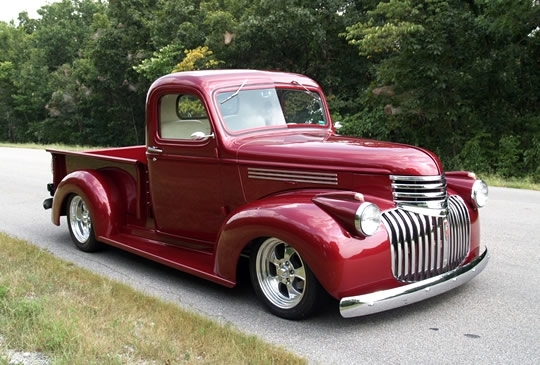 A 1950’s era Chevy Univeral pickup truck. It’s what I rode around in during high school and brings back fun memories. 5. Do you have a hobby your friends don’t know about? 6. What was the last movie you saw at the cinema? Avatar. 2009! There just aren’t any theaters near me. 7. Describe your perfect day? Totally alone, lying on a hammock, reading. I like spring and autumn. Darn, not the options! Summers are over-the-top hectic around here (not good for introverts), and I’m usually desperate to hibernate by the onset of autumn. Winters in the rainforest are long and dreary, rainy and vitamin-D starved. The only good thing about them is I’m stuck inside WRITING! Personality, definitely! I couldn’t care less about looks. I’m a country girl at heart and live out in the woods without neighbors. Cities have great restaurants and I love good food, so I’m not completely writing them off. When it comes to life, I’ll go with comedy. When it comes to writing, I’ll choose action. Though my preference for movies can go either way, my husband and I watch lots of action movies because he’s ten. What country have you never visited but would love to, and why? What person in your life (not including family members) has most shaped who you are today? List three things that make you happy? What’s your favorite genre to read? What time period in history most intrigues you, and why? If you could add a new talent to your repertoire, what would it be, and why? 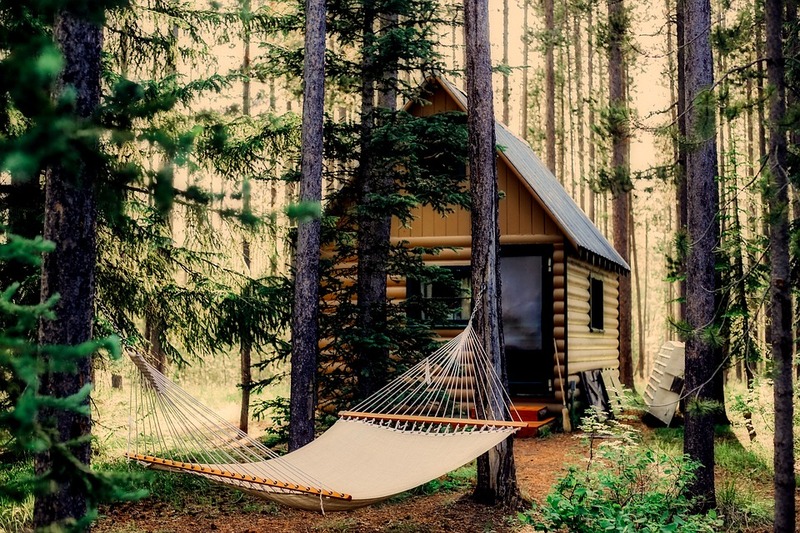 Where is your favorite place in the world, and why? 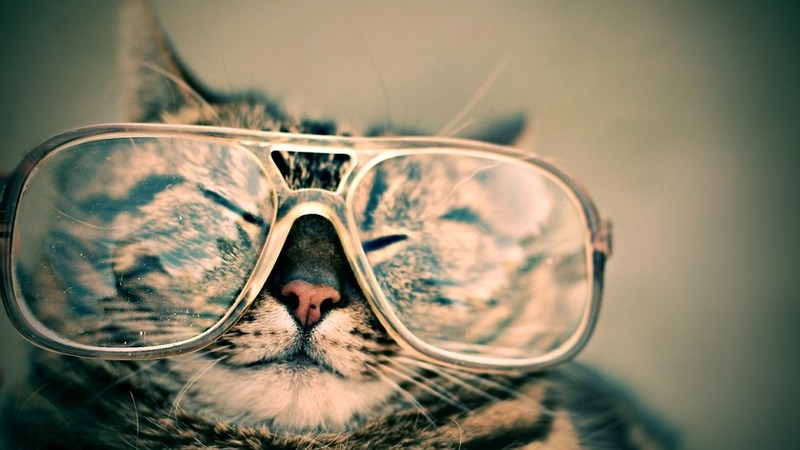 What animal best describes your personality, and why? What’s your favorite recipe (and please share it)? Hiking boots, sneakers, heels, or flip-flops? Would you rather have tons of love and little wealth, or tons of wealth and little love? And I tag… everyone who wants to play. Enjoy! Right about now, I can’t think of anything more enjoyable than sitting outside in the spring sunshine, nibbling on strawberries, and reading. (For those in the southern hemisphere, just turn it around, and contemplate those cool, comfortable autumn days of hot cocoa and swirling leaves). Short stories somehow complete the picture, and I wanted to share my 5-STAR reviews for 3 short story collections that I enjoyed over the winter. 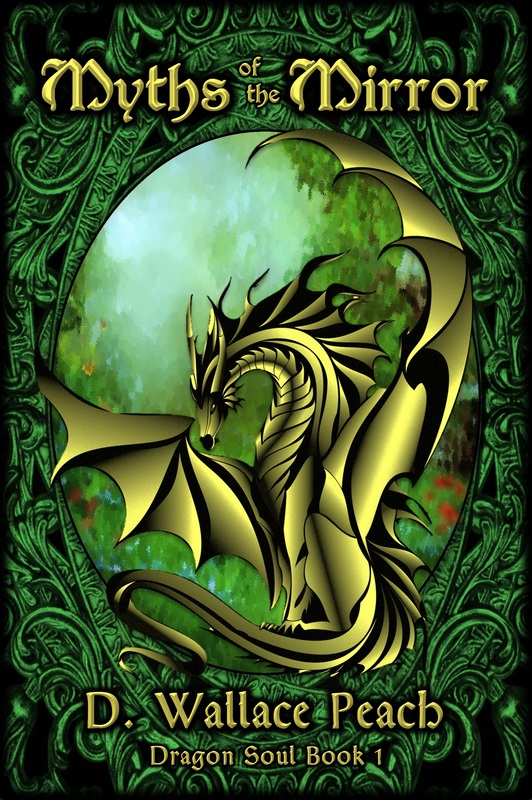 All beautifully written, all with a broad variety of stories, all wonderfully entertaining. I hope one or two or all three appeal to you. 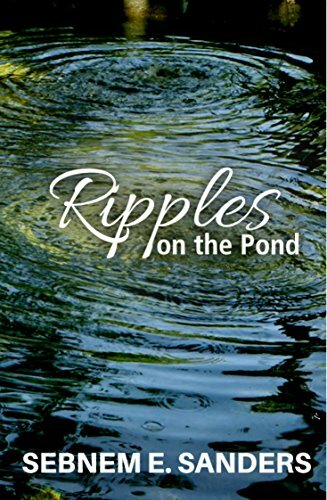 Ripples on the Pond is a mesmerizing collection of short stories. I was swept into Sanders’ imagination from the very first selection, Through the Wings of Time, and it ended up being a favorite. But that was only the beginning of this generous collection of 71 stories, all different, all exceptional reads and beautifully edited. 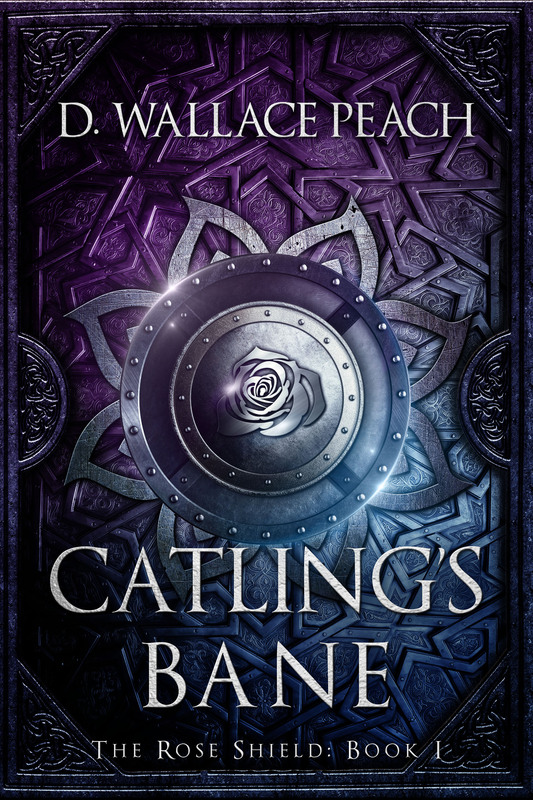 The stories wade through numerous genres and topics including the whimsey of magic, the pain of loss, the marvel of friendship, and the cost of crime, to name a scant few. Sander’s range is remarkable and no two stories are alike, a feat considering the size of this collection. Sanders is a native of Istanbul, Turkey, who now lives on the Southern Aegean, thus many of the stories have an international flavor that I enjoyed (and also made we want to travel). 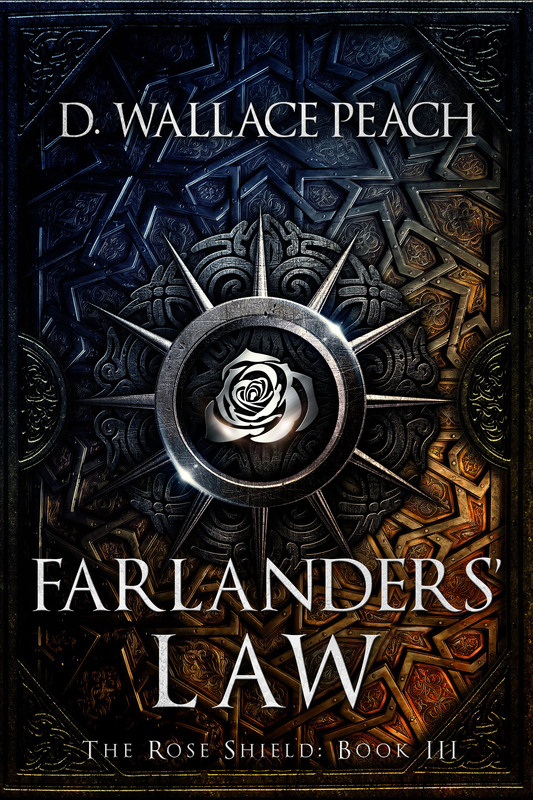 I love literature that transports me to different settings and cultures where the wide range of human experience and emotion feels so familiar – just another reason among many to dive into this read. I recommend this book to anyone who enjoys a wide variety of wonderfully crafted short stories. Perry’s debut book is a beautiful read. 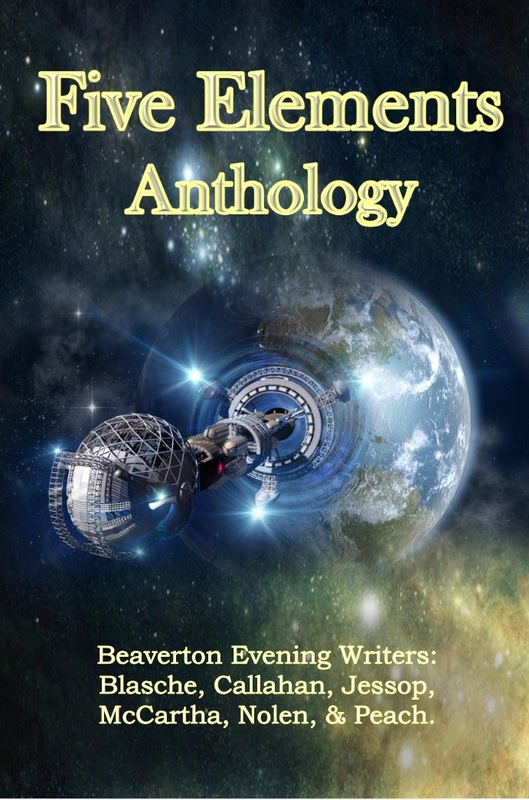 The twenty-one selections in The Storyteller Speaks are primarily short stories, with a smattering of flash fiction and poems. The author states in the afterword that the thread binding the work together is “the belief that there is no such thing as an ordinary life,” and this insight is clearly borne out in her book. It’s what captivated me as I read. The stories are all quite different, some dark and some lighthearted, though most are filled with the deep emotions of ordinary people as they navigate disappointment, loss, redemption, healing, and love. These are feelings that will strike a chord with most people, even if the circumstances aren’t quite the same. Most of the tales felt “quiet” to me, personal, as if I was looking beneath the outer appearances of a person into the rich pathos of their inner lives. I tried to pick favorites as I read, but had to give up; there were too many. I recommend this book to anyone who loves short stories and wants to feel moved by the strength and courage of the human spirit. 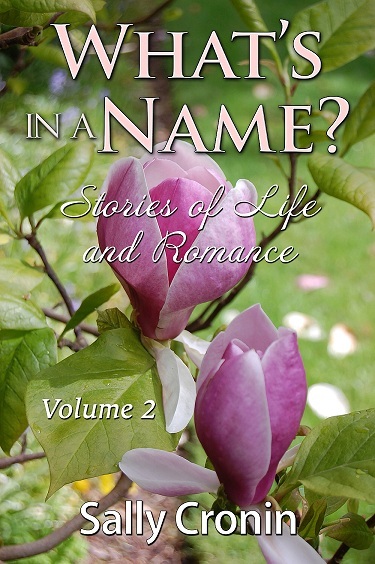 I read the first volume of What’s in a Name and was eager to give the second a try. Volume 2 is a collection of short stories that picks up when the first ended, covering names starting with K through Z (Kenneth through Zoe). Cronin includes a bonus short story for a collection coming out later in 2018. This is a quick read that I breezed through in a few hours, sitting outside in the spring sunshine. Many of the stories have older characters, covering a range of topics from heartwarming reunions, grief and loss, recovered dignity, and romantic love beyond the grave. There’s also a bit of happily ever after and match-making, as well as some swindling, and a taste of well-deserved murder! 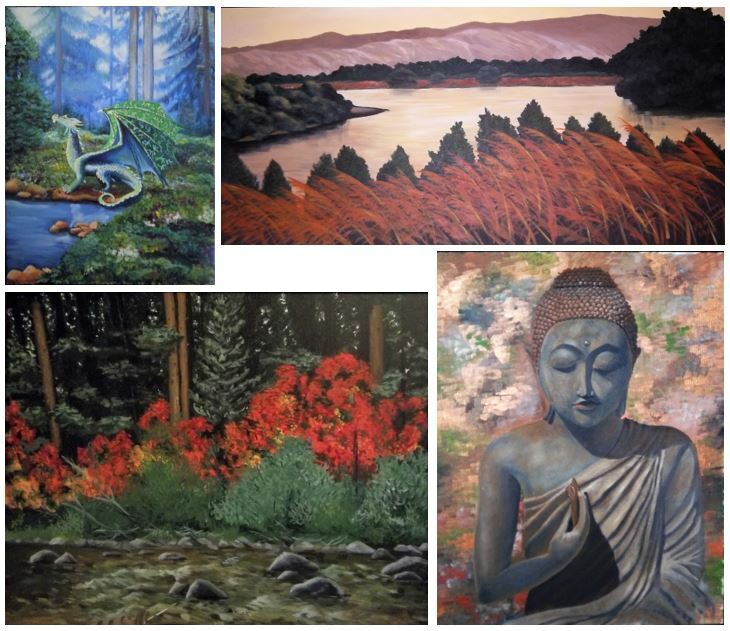 The variety is highly entertaining and kept me engaged throughout. Cronin is a master storyteller and I recommend this collection (both volumes) to readers of all ages. Thank you so much Diana for inviting me to share my odd jobs and the characters I met that now star in my stories. I had been working in one of our large local department stores as I waited to begin my training in the Royal Alexandra Nursing Service. Following on from my six weeks over Christmas and New Year in the shoe department of the store, I moved downstairs to the cosmetic department. I was nineteen, and into make-up, as most of my generation was at the time. This offered me the opportunity to sample anything that I wanted, within reason, as I was appointed ‘roving consultant’. This meant that I would be trained by the different cosmetic houses in their individual products, and on their regular consultant’s day off, I would take her place. For example, one of the cosmetic firms offered a powder blending service to its customers. This involved checking the skin tones of the client and then mixing a specific blend of powders for their complexion. There was a base powder and about twelve different shades that could be added. We used a giant spatula to whisk the powder over the tissue paper with little pinches of the different shades added until the perfect blend had been achieved. The combination was noted on the client card, and would then be made up to that formula each time the customer needed it. The variety in my new position made my life much more interesting and I loved working with cosmetics and perfume. I had been in the position about four weeks, and was practising my powder blending technique, when a rather large, reddened hand stretched across the counter towards me. ‘Have you something that might tone this down a little please?’ said a rather deep voice. I looked up, a little startled by the depth of this female voice, to be confronted with rather an arresting sight. She was very tall with broad shoulders that were draped with long blonde hair. She also sported a five o’clock shadow. I was rather taken aback, as this anomaly was something I had not previously encountered. My training and upbringing took over and I stopped staring directly at her face and concentrated on the hand still being proffered to me. ‘I think that we might have a foundation that would tone down the redness,’ I offered. She smiled at me and perched on the little round stool the other side of the counter. The following half-hour was both informative and enjoyable. My new customer was funny and totally unconcerned by her strange appearance. She introduced herself as Dolly and regaled me with her recent escapades on her path to becoming the woman she wished to be. One of these being the removal of hair on the backs of her hands and lower arms. Hence the reddened skin on show. As I came to the end of her particular powder blend, she leant across the counter and motioned for me to come closer. Slightly reluctantly, I leant forward until I was staring into large blue eyes, below rather bushy eyebrows that were considerably darker than the cascade of blonde hair. This encounter was to lead to a rise in takings for the cosmetic department, as we became the best place to go for advice and products to enhance feminine beauty, for anyone who needed it. Dolly became our unofficial PR agent, and I was invited to a party in a pub one night, where I was delighted to see all our advice and products being used to their full advantage. What a lovely bunch of ladies and they taught a young woman much with their bravery and support for one another. Dolly went on to star in my book Just an Odd Job Girl with some creative embellishments. 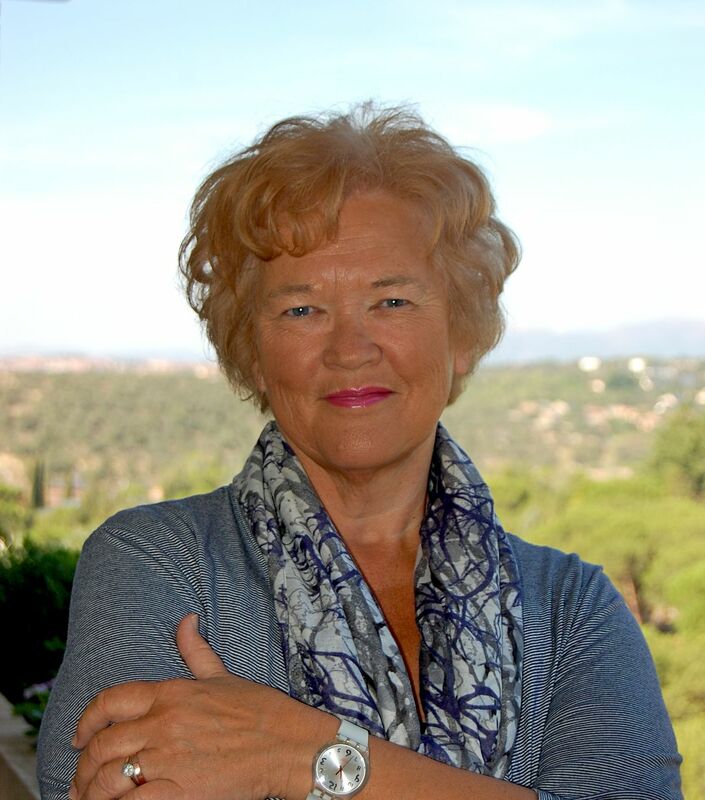 My name is Sally Cronin and after working in a number of industries for over 25 years, I decided that I wanted to pursue a completely different career, one that I had always been fascinated with. I began studying Nutrition and the human body twenty years ago and I opened my first diet advisory centre in Ireland in 1998. Over the last 18 years I have practiced in Ireland and the UK as well as written columns, articles and radio programmes on health and nutrition. I published my first book with a Canadian self-publisher in the late 90s and since then have republished that book and released ten others as part of our own self-publishing company. Apart from health I also enjoy writing fiction in the form of novels and short stories. Our legacy is not always about money or fame, but rather in the way that people remember our name after we have gone. 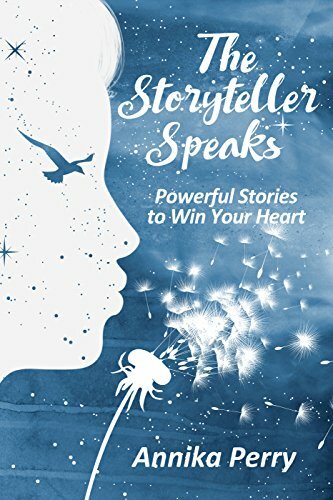 In these sixteen short stories we discover the reasons why special men and women will stay in the hearts and minds of those who have met them. 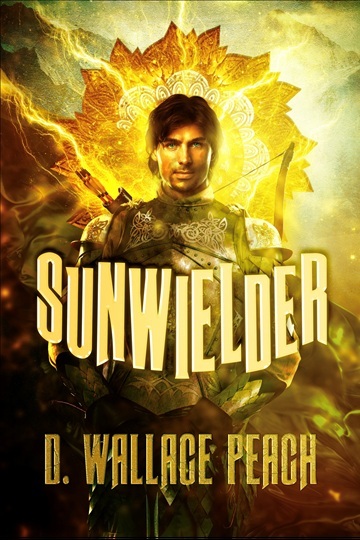 Romance, revenge and sacrifice all play their part in the lives of these characters. Kenneth watches the love of his life dance on New Year’s Eve while Lily plants very special flowers every spring for her father. Martha helps out a work colleague as Norman steps back out into the world to make a difference. Owen brings light into a house and Patrick risks his life in the skies over Britain and holds back from telling a beautiful redhead that he loves her. I usually read in bed at night and pass out after one or two chapters. One book can easily take a whole month to read. Not so while on vacation. Here are two more reviews of blogger books that I read during my trip to Colorado. Enjoy. 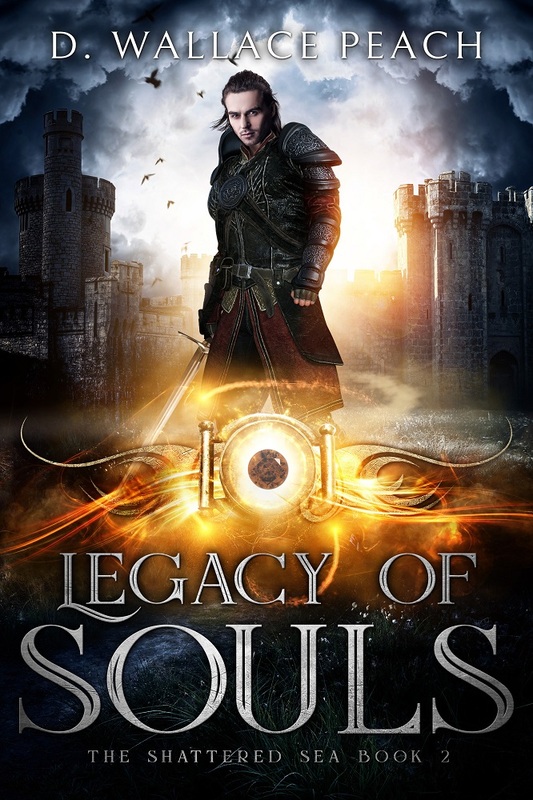 A blend of mystery and romance with strong characters. Eclipse Lake is one part cozy mystery and one part romance. The story focuses on Dane Carlisle, a teenage lost-cause who grew up and turned his life around to become a multi-millionaire. He returns to his hometown with his adopted son, hoping to make amends with his older brother. 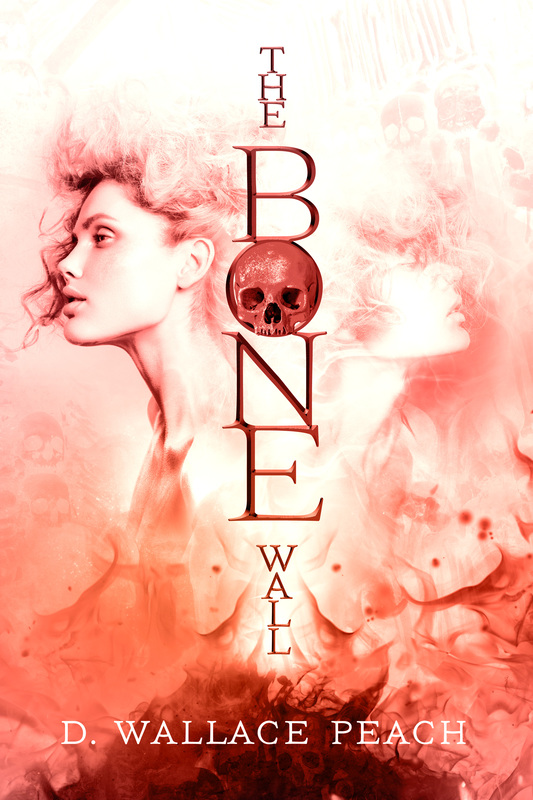 But memories of the teenage Dane persist, and the discovery of an old skull raises more suspicions about his past. Set against Dane’s dark history and the current turmoil is his fairytale romance with a spunky photo-journalist who’s in town shooting pictures of the scenic lake. 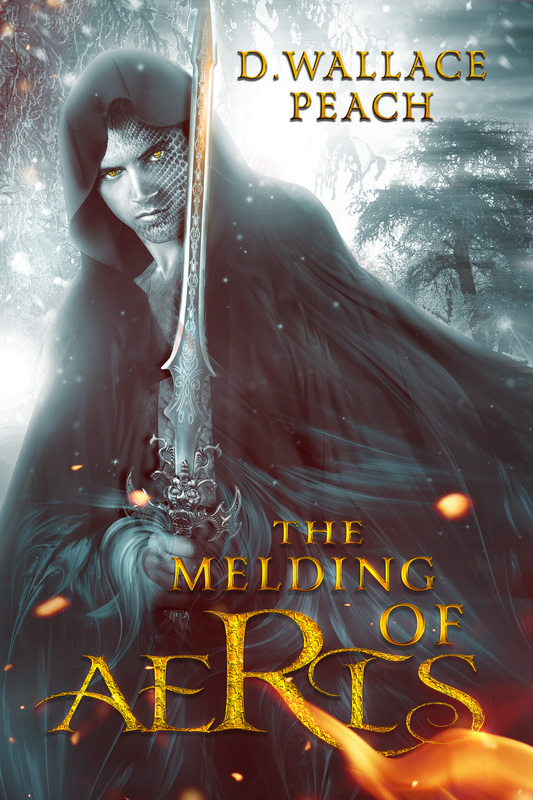 The conflict between the three male characters – Dane, his teenage son, and his older brother – was what hooked me on the book. All well-rounded characters, they were emotionally genuine and likable, but also flawed. 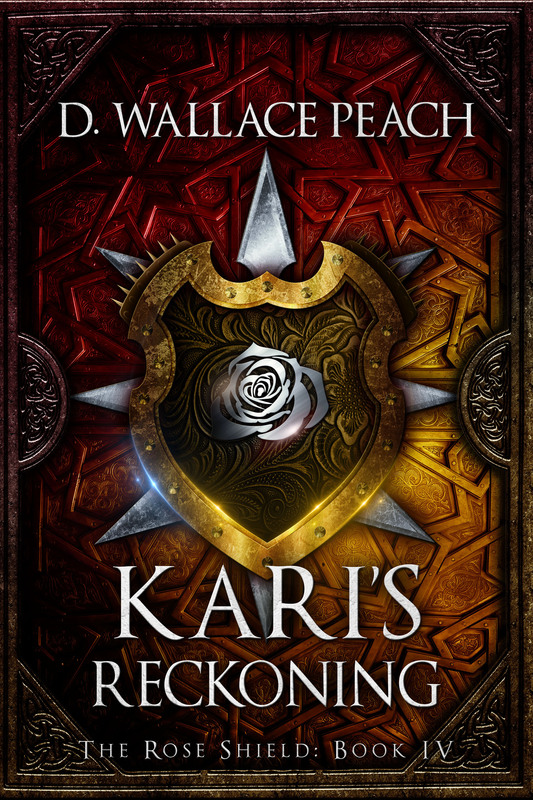 The relationships were convincingly volatile, and the emotional arcs felt authentic. Clair did a nice job with the cast of secondary characters and the quaint setting – a small mountain town where everyone knows everyone’s business. The story moves speedily along during the action and conflict scenes, and slows to a leisurely pace during romantic interludes. 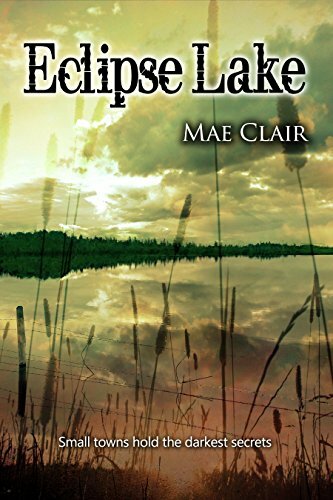 Eclipse Lake is a well-constructed story with clean writing and some unexpected twists. Readers who enjoy mysteries, family secrets, and a strong romantic thread will love this book. 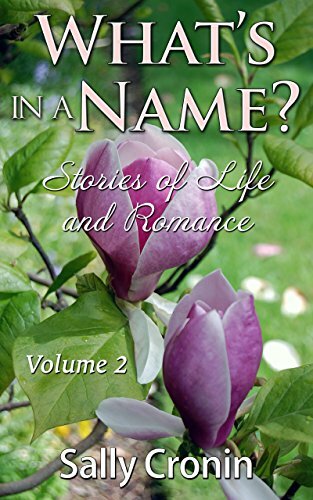 What’s in a Name is a delightful collection of 20 short stories organized alphabetically by the names of the main characters. A few stories are dark, some are magical or humorous, and many close with a sense of poignancy. 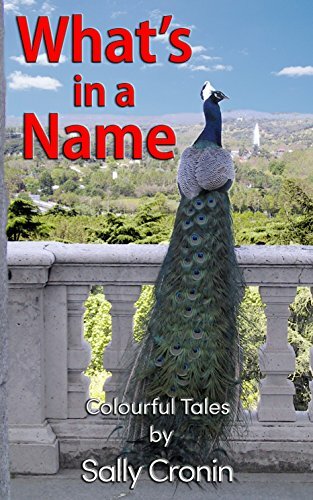 Cronin is a marvelous storyteller, and for a reader, spending an afternoon immersed in the lives of the people behind the names is time well-spent. For me, the last story in the collection “Jack” was the icing on the cake, but all the stories are unique and well worth the read. Highly recommended for any reader who enjoys short stories about the human journey. A special blog share this Sunday. 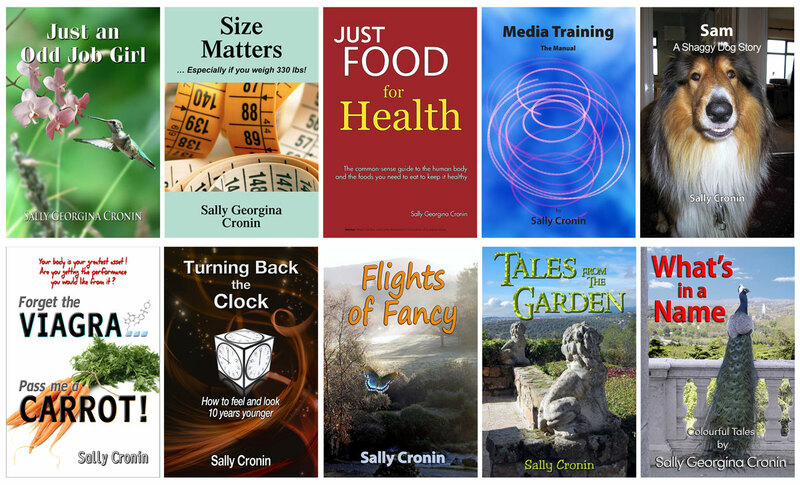 If you’re a blogger or writer, Sally Cronin is a woman to know – a talented author, tireless blogger, and generous supporter of indie authors. Her blog is Smorgasbord – Variety is the spice of life. 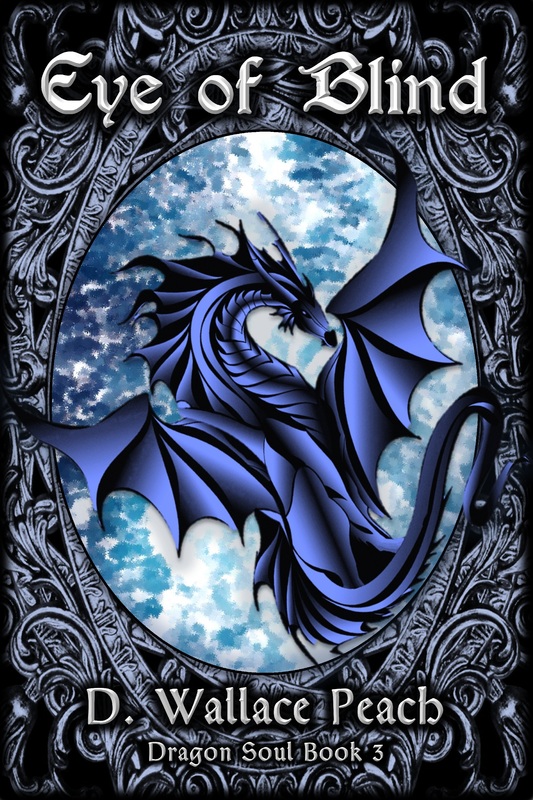 Sally’s Cafe and Bookstore has over 100 authors along with buying links, covers, and website or blog link. Note: if you have a new book that hasn’t been promoted in the last year, let her know so that she can do a full promotional post. Sally’s Cafe and Bookstore Christmas Update starts in late November. 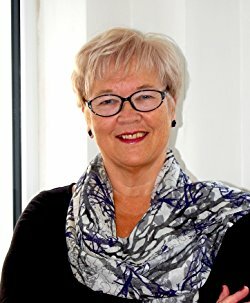 Sally will be featuring a number of authors at a time with one of their books and the latest review sourced from Amazon. Smorgasbord Christmas Reading is a straightforward promotion of your book, open to all authors. Bloggers Around the Christmas Tree is an opportunity for bloggers to showcase their talents and bring new readers to their blogs. 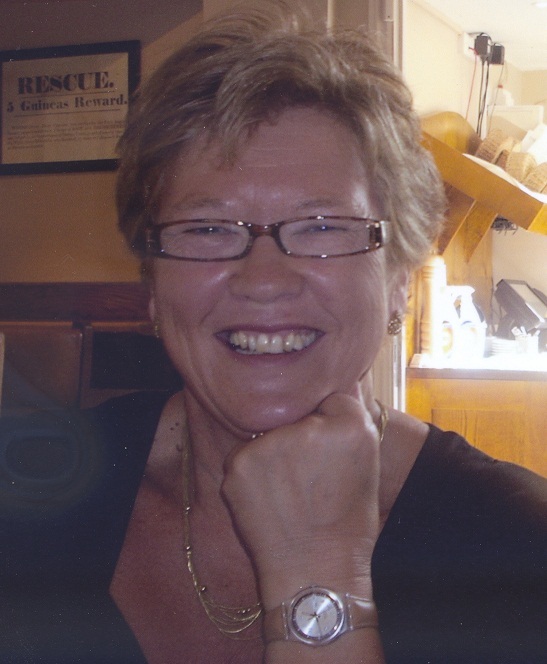 Send Sally your links to posts about any aspect of this huge celebration around the world. I had the great privilege of showing up on Sally’s Cafe & Bookstore Christmas Update. My thanks to those of you in the bookstore who have let me know your updates and news. I will feature your updates as they come in and also work my way through the bookstore finding new reviews and sharing them. Contact me on sally.cronin@moyhill.com if your book in the store has a great new review we can showcase. 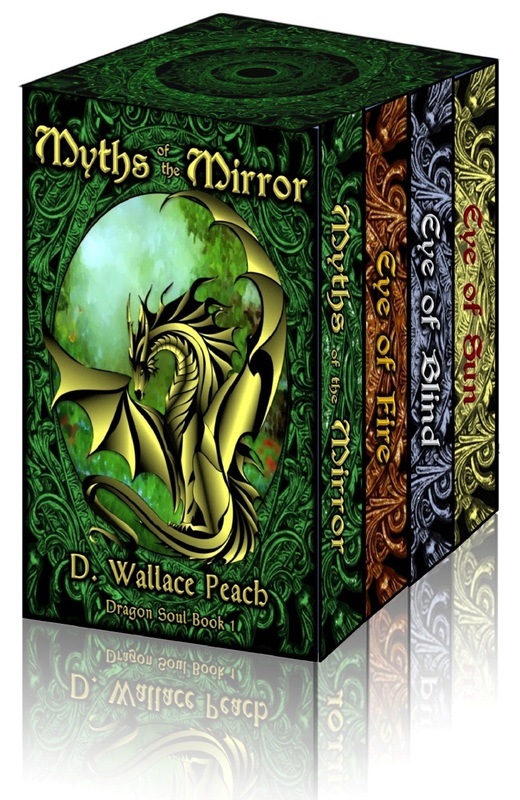 The first update is from D.Wallace Peach who has brand new covers for her Dragon Soul Quartet having moved to self-publishing. You can buy the complete series at a special price of £7.28 but here is Book 1 in the series. 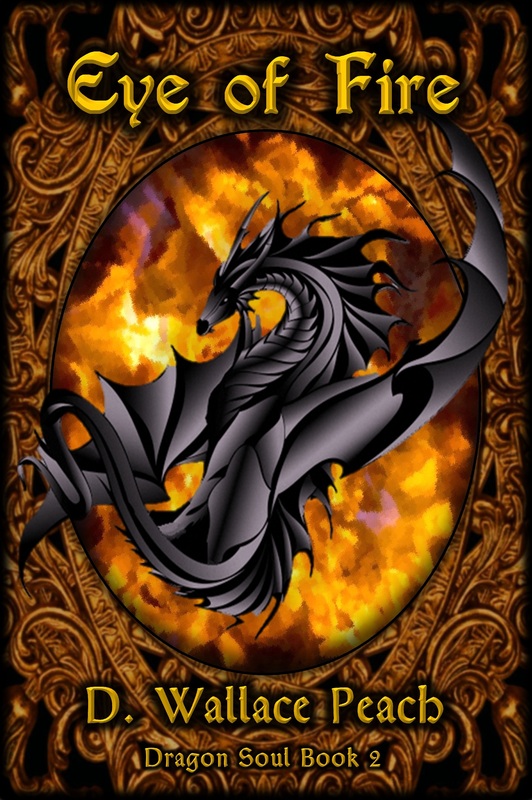 In the distant mountains of the Mirror, exiled skyriders fly dragons in the old Way, merged in flesh, blood, and bone. 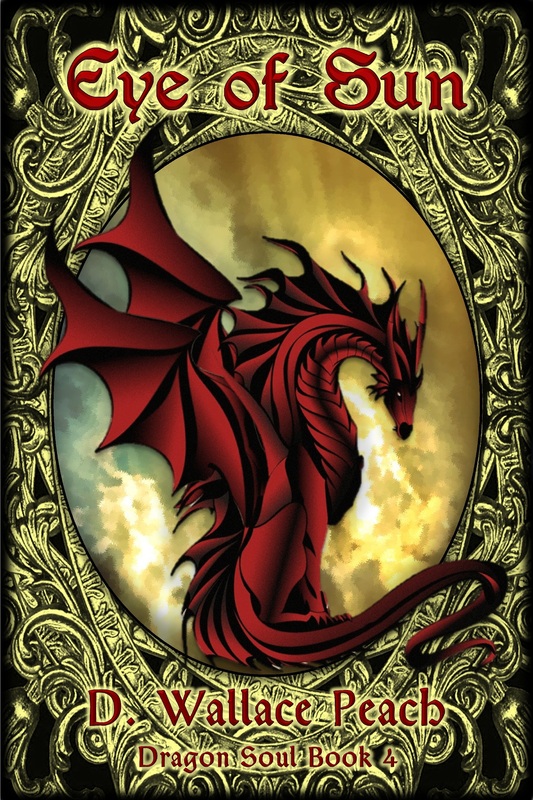 Twenty years past, they fought for the freedom of the valley’s dragons … and lost. Be sure to click on Sally’s menu item: Christmas 2016 Smorgasbord Promotions Blogs, Books, Gifts, Short Stories for a full description of her promotions and what she needs from you to include your books or stories. 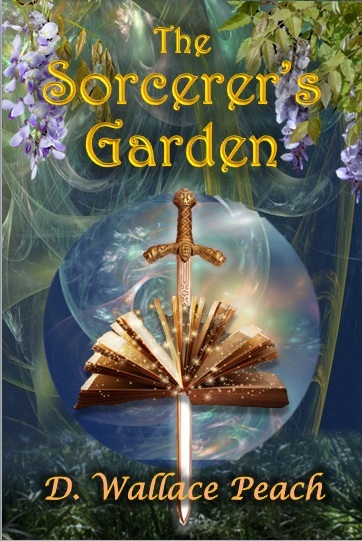 The Sorcerer’s Garden is FREE today. Vacation time is my favorite time for reading – no distractions, no housework, no responsibilities that count. I had a glorious week on a Hawaiian beach, pretending it was summer. If not for the sun’s glare on my iPad, my adventure in reading would have been perfect. Note to summer readers: stock up on paperbacks! 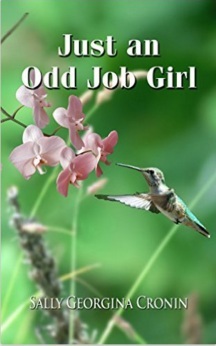 One of the books that flew west with me was Sally Cronin’s Just an Odd Job Girl. In more ways than one, it’s a great summer story. 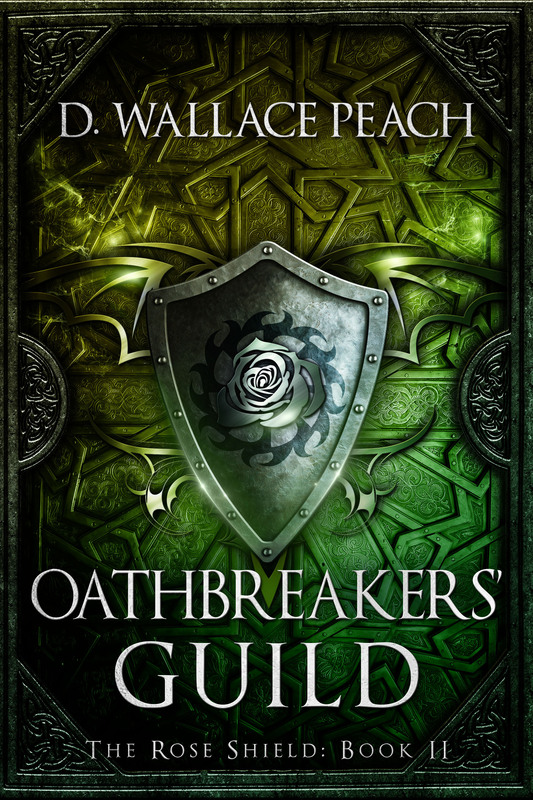 A quick read at 156 pages, the book begins with an older Imogen. At 50, she’s on her own, traded-in by her husband for a younger “fast-tracker.” After 25 years of raising children and keeping house, she feels frumpy and bored, and decides to find a job. The temp agency asks for a resume of her work experience, and all she has is a long list of pre-marriage odd jobs, starting with a summer stint as a teenager at a seaside gift kiosk and rambling through temporary positions with a dental office, department store, bar, funeral parlor, boys school, and country inn. 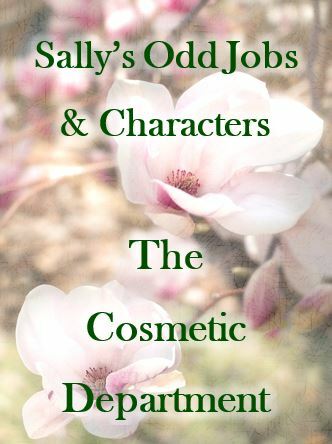 As the reader joins Imogene on a reflective journey through her odd jobs, it’s impossible not to laugh at her antics, the colorful characters she meets along the way, and the predicaments she gets herself into and out of. What I enjoyed most, was young Imogene’s humanity. She’s a wonderful combination of funny, compassionate, resourceful, and fearless. I couldn’t wait to see the fix she got into next. In addition to laughs, Just an Odd Job Girl has a lovely message for young adults as well as those of us getting on in age: that life is full of opportunities, that wonderful people are everywhere, and that you are never to old to grow. Get your copy for the beach or backyard hammock. You won’t be disappointed. By her own admission, Sally Cronin has led an eclectic life, and I suspect there’s a bit of Imogene in her history. 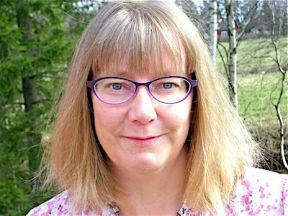 She’s written short stories and poetry since a young age and started publishing her work in 1996 when she combined her experience as a Nutritional Therapist with her love of writing. 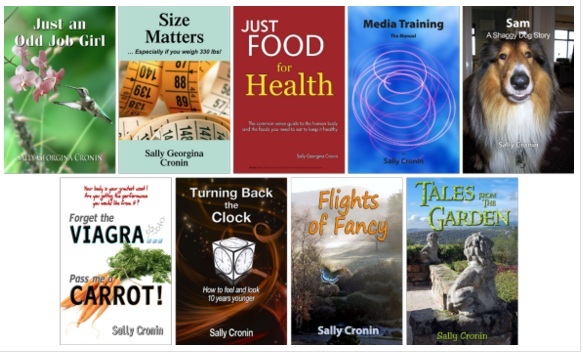 Over the last ten years, Sally’s talent has delivered nine titles and a wonderfully active blog. I have two fabulous brothers and no sisters, so sisterhood has always been something chosen and cherished. My thanks to Sally Cronin for nominating me for this lovely award. 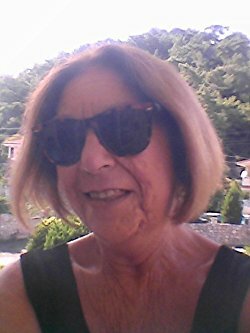 You can connect with Sally on her impressive website Smorgasbord – Variety is the Spice of Life. Thank the giver and link their blog to your post. Answer the 10 questions given to you. Pass the award on to 7 other bloggers of your choice and let them know that they have been nominated. 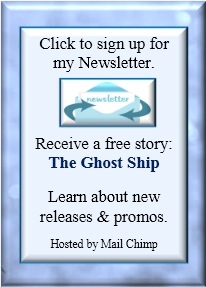 Include the logo of the award in a post or on your blog. 1. Given the choice of anyone in the world, whom would you want as a dinner guest? I’m going literary here -Tolkien. He kicked off my love of reading, which led to a love of writing, which led me here to this very moment on this blog that you are at this very moment reading. I marvel at how the little choices we make (like picking up a book) can change the direction of our lives. I’d want to hear the story behind his stories. 2. What are you most proud of about your blog? This one is easy. The warm relationships that I’m developing all over the world. I wouldn’t blog otherwise as it takes a ton of time to read and comment on posts. My books are taking twice as long to write…but it’s been worth every minute. 3. What would constitute a perfect day for you? Perfect days for me start before dawn. I get comfy in my recliner with a latte at my elbow. The house is quiet and the wood stove snapping. It’s raining outside so there’s no reason to leave the nest other than through my imagination. And I write. My other perfect day would be lazing on a hammock in the summer shade, sipping lemonade, and reading an awesome book cover to cover. 4. Name three things you and your best friend or partner have in common. 5. If you could wake up tomorrow having gained one quality or ability, what would it be? Time travel. That would be totally cool. 6. Have you ever had your fortune told? How was it? Many times. I don’t recall any one time being particularly eye-opening. I tend to believe that the answers to the most important questions are already inside us if we’re prepared to listen. 7. Do you have an ambition that still needs to be realised. I haven’t traveled much and would like to do that. This will probably sound strange, but I feel a connection to old places where human history is embedded in the soil and stones. Time blurs and I lose track of the centuries. I’d like to walk with the ghosts in more of those sacred places. 8. What do you value most in a friendship? Forgiveness, I think. People aren’t perfect and I’m a people. I make unintentional mistakes and misjudgments, say things I shouldn’t, forget stuff, get stressed, screw things up. My best friends are those that see beyond all the flaws and love me as a whole person with all the baggage, just as I love them. 9. What is your most treasured memory? The birth of my daughter, an experience of pure unconditional love. 10. How would you describe yourself to a stranger in 20 words or less? 1. When you were little, what did you want to be when you grew up? 2. You can time travel. To where and to when would you go? 4. What is your most treasured memory? 5. If you could invite a favorite character to dinner, who would you choose and why? 6. What time of day or night are you the most magical? Why? 7. A genie offers to grant you one wish. What would you choose? 8. If you were a mutant, what would your superpower be? 9. You may take only three personal items on your space flight to Earth2. What would you choose? 10. How would you describe yourself to a stranger in 20 words (or thereabouts). My nominees are under no obligation to accept the award but may accept these flowers with my love and appreciation. You are all wonderful women.